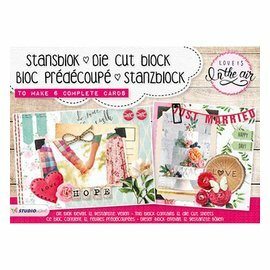 PUNCH BLOCK for cards, scrapbooking and more! 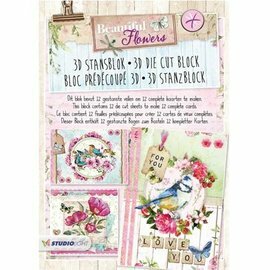 Home / crafting with paper, design cards, scrapbook / SCRAPBOOKING, CARDS AND PAPER DESIGN / PUNCH BLOCK for cards, scrapbooking and more! 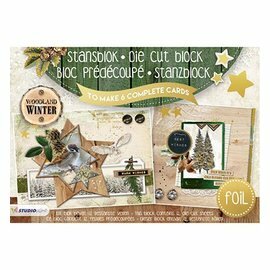 decorate an A4 block with many stamped designs to design on cards, scrapbooking, albums, collages, on objects and many other creative projects! 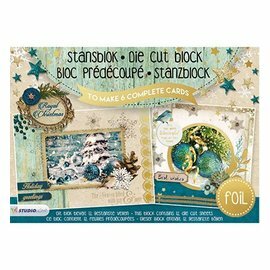 Too many various occasions! 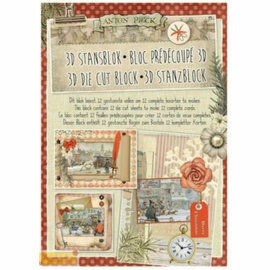 3D punching block A4, vintage cottage --back In stock! 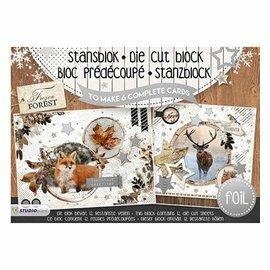 A4 Designerblock with punching bows for 9 boxes! 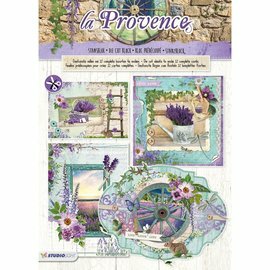 Stanzblock: la Provence - only 1 in stock!